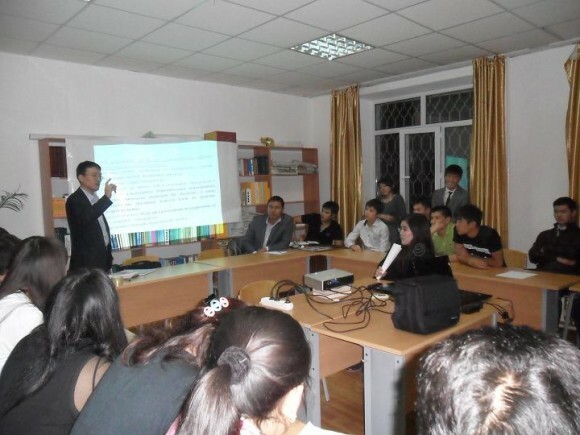 On October 25 th, 2011 the meeting on a theme “We are against criminality” has been held in a hostel №1. The meeting had a form of the discussion of important problems. The round table was organized by council of students of a hostel №1. Students were very active during a conversation, they asked questions, shared their opinions and thoughts, put forward their points of view on discussed questions. The meeting was very productive, we hope students have increased their patriotic attitude towards the university.